Hi Codejock-Team and community members! 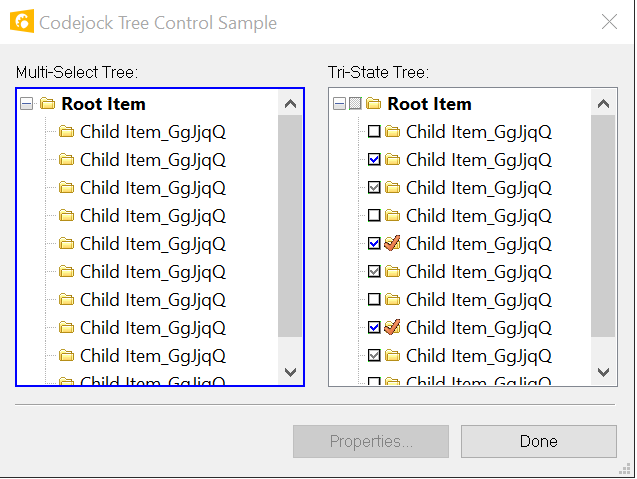 We use XTP 17.3 and have problems with the tree control. 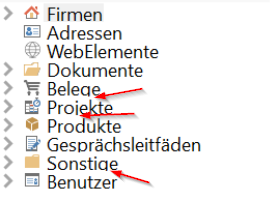 The icons are ok, because we only have 16*16 size icons but the text is cut. I think there is something missing when calculating the size of the text. Can you send us a patch for that? Do you have same problem with v17.2? Please, provide steps for reproduce it with our samples. Sorry it was our fault: We had an explicit SetItemHeigh for that tree.